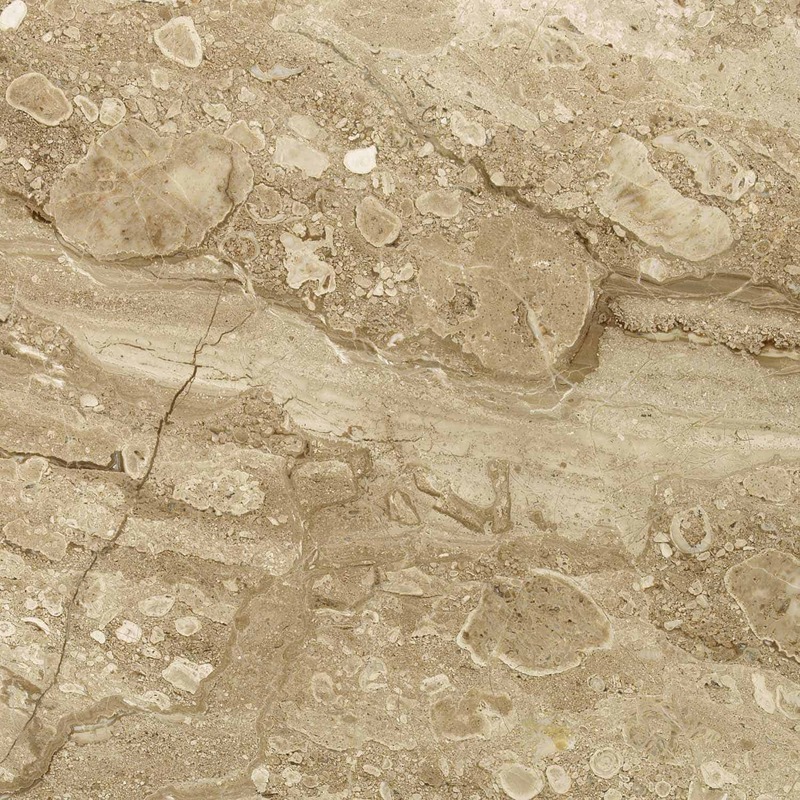 The beige color has delicate and slightly darker intrusions, with defined structure. Colour variations always occur to some extent, even in the same batch. Characteristics of this material can be noticeable. This natural stone is suitable for internal and external use: floor, wall, vanity tops and stair covering in both private housing and in public buildings with moderate and intensive collective use. The stone material and the stone finish should be selected to suit the area it is being applied to. If used externally the colour will fade due to sunlight bleaching the stone. Standard tiles sizes, cut to size and bespoke. For flooring it is advisable to use a dry micro fiber mop where possible, to reduce the risk of scratching. When wet washing always use an acid-free product! Allow the floor to dry thoroughly during the first 3 to 6 months. During this period it is important to use only a small amount of water to mop the floor and allow the surplus moisture to evaporate from the tiles; also use a product that does not seal the pores of the stone (e.g. Lithofin MN Easy Care Cleaner). This product is always added to the wash water and can be used for future regular cleaning. (e.g. Lithofin MN Stain Stop).